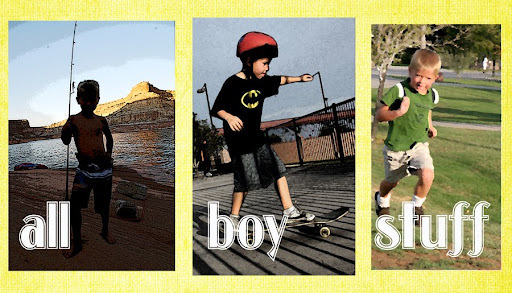 all boy stuff: Don't forget the quiver! My boys were very excited about making the bow and arrows. But, they immediately just had to have a quiver to carry their arrows on their backs. Check out the last post to see a picture. I am going to do this project. Thanks!